How Are Property Taxes Calculated in Michigan? Michigan voters approved Proposal A in 1994 to cap annual property tax increases at 5 percent. Assessors use either the rate of inflation multiplier or 5 percent, whichever is the lesser percentage, to calculate the Michigan taxable value. 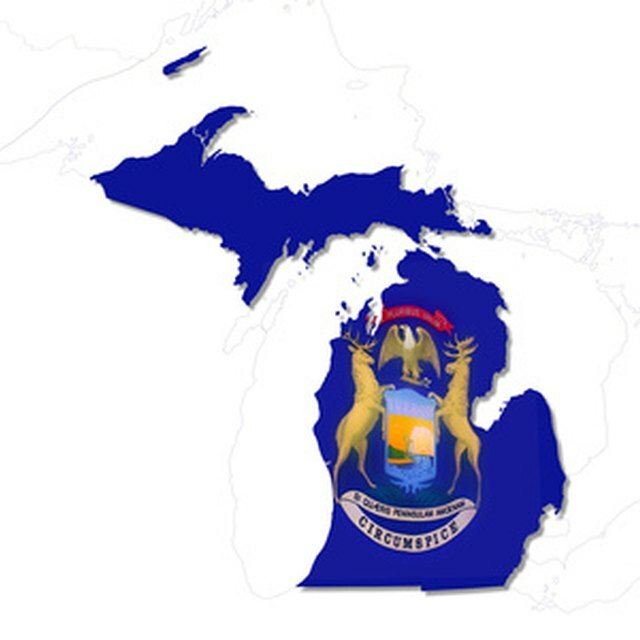 The Michigan Department of Treasury determines the rate of inflation multiplier based on the Consumer Price Index. Michigan homeowners receive a property assessment with two values: the state equalized value (SEV), which is 50 percent of the property's true cash value, and the taxable value. Taxable value will never exceed the SEV. Exclusions to the taxable value formula include property additions, losses, improvements, new construction and property transfers. Locate the property tax assessment through your area's tax assessor or your county's Equalization Department. Obtain the current inflation rate multiplier from the Michigan Department of Treasury. The inflation rate multiplier for 2011, for example, is 1.7 percent. Multiply the prior year's taxable value for the property by either the inflation rate multiplier or 5 percent, using whichever percentage is lower. Assess whether the Michigan taxable value is affected by variables such as property additions, losses, property transfers or new construction. The Michigan Compiled Laws Property General Tax Act defines the variables that affect the taxable value calculation. Adjust the taxable value if the property was transferred. A property transfer uncaps the taxable value; the new taxable value equals the SEV of the year following the property transfer. If the property was transferred in 2010, for example, then the 2011 taxable value equals the 2011 SEV. The reset taxable value is the starting taxable value for future calculations. The Michigan Department of Treasury provides an estimator for total property taxes on Michigan.gov. The total property tax includes all taxes assessed by each municipality, school district, state or county. Most Michigan county government websites offer property tax search queries to locate the SEV and taxable value of properties. Property transfers and new construction alter the calculation of taxable value. Consult your location's assessor to confirm the taxable value.